To see the location of the church on a map, click on the image of the church above. 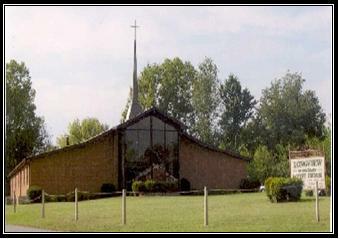 Thank you for visiting the Longview Missionary Baptist Church web page. We hope you have enjoyed the experience. We invite you to come and visit us, and join in our worshiping, and praising God. We have an active youth program, as well as weekly Bible study for all ages.